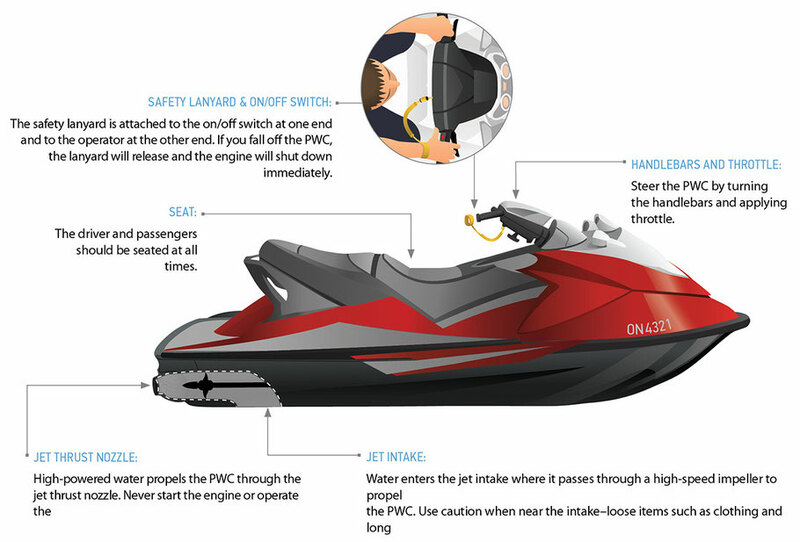 Yamaha’s patented RiDE (Reverse with Intuitive Deceleration Electronics) provides a new and innovative way to control your WaveRunner when running, turning, decelerating and reversing. Simply pull the right trigger to control forward thrust and the independent left RiDE trigger to decelerate while riding or to reverse the watercraft. This independent throttle control for forward and reverse thrust is not only convenient and intuitive, but allows the rider to maintain a secure riding position with both hands on the handlebars always. 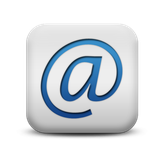 Deceleration occurs by deflecting the jet thrust forward using the reverse gate. This deflected jet thrust is split into left/right directions delivering controlled deceleration while still maintaining the crafts natural running position with limited roll forward. 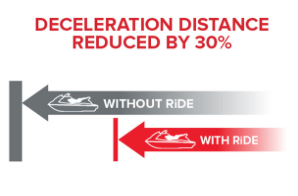 By deflecting jet thrust to the sides, RiDE allows the rider to control the direction of the watercraft even when reducing speed. Whether launching off a trailer, docking in a tight spot or retrieving your WaveRunner after an exciting day on the water - RiDE makes manoeuvring your personal watercraft simple and effortless. The Sea-Doo exclusive iBR (Intelligent Brake and Reverse) system allows you to stop up to 160 feet (48 m)* sooner than watercraft not using a brake. With both hands on the handlebars, riders can engage forward, neutral, and reverse for stable, worry-free maneuvering at low speeds.